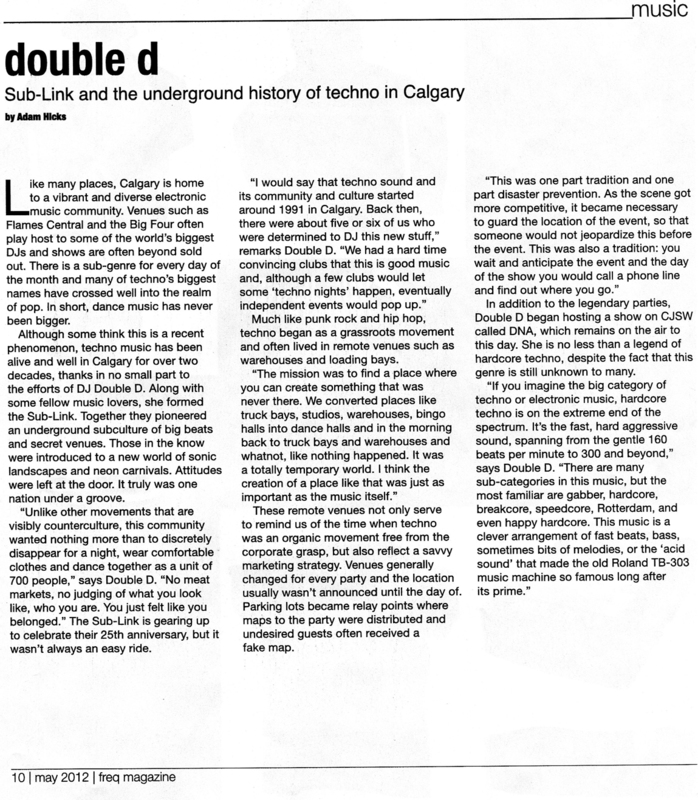 BeatRoute - Freq Magazine (Calgary) Read page 1 and page 2. 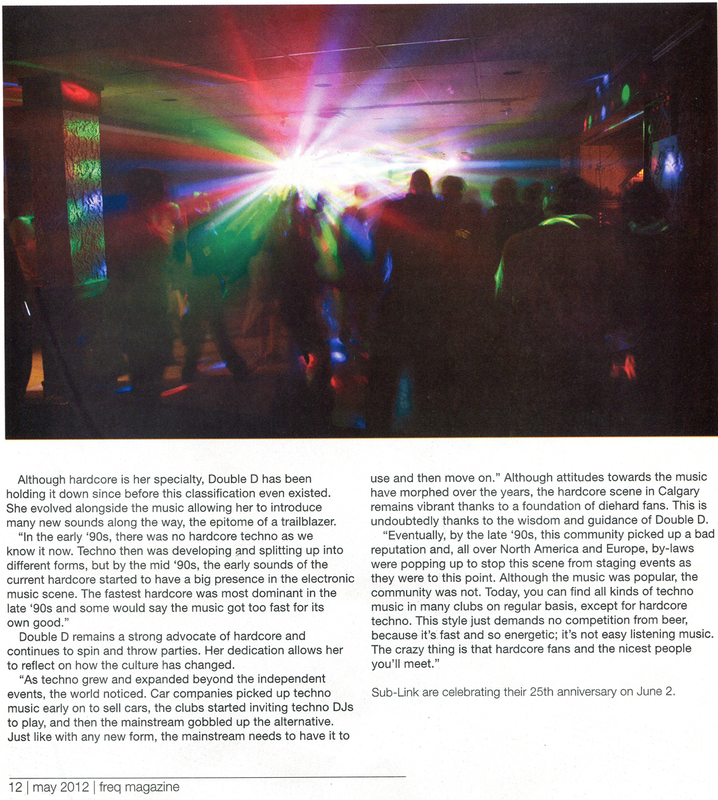 The Sub-Link was a free-of-charge rave magazine mailed out all over the world and freely distributed to over 1200 people per each issue. The Sub-Link events were designed to fundraise money needed to cover the publication costs. We are not publishing at this point, because the magazine cost too much and we did not raise enough funds.  We may upload our 38 archived issues one day.